If you’ve tried to find the right balance of medicines for your allergies and relief still isn’t in sight, you might be ready to consider allergy shots. But, many people dread the waiting period of about 6-12 months before you get the full benefits of the injections. 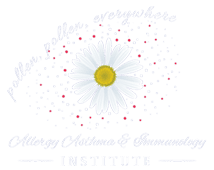 At the Allergy Asthma & Immunology Institute, we have a better plan. 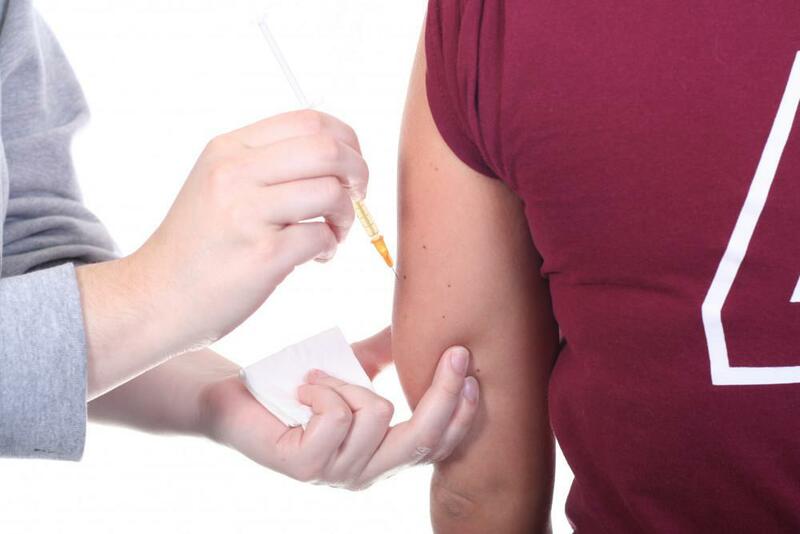 Rush immunotherapy uses the same type of allergy serum as traditional shots, but in a different way. This unique approach to allergy injections can cut the “build-up” phase from six months to about six weeks. 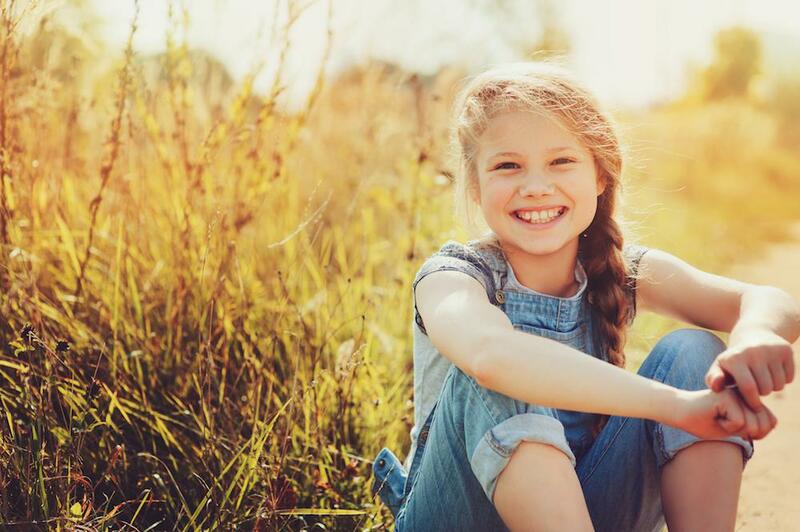 The primary goal of this treatment protocol is to help allergy sufferers achieve symptom control with minimum or no long-term medications. Here’s what you need to know about this new treatment protocol. Allergy shots train your immune system not to react so strongly to allergens. With traditional allergy shots, you receive one shot weekly for many months to allow the serum to build up your immune system’s resistance to whatever you tested positive to during your allergy test. Over this six-month period, you will be given a stronger version of the serum to lessen your immune response to the allergens. Rush immunotherapy uses the same principles; we just cut the build-up phase by giving you a series of injections during one visit. This gives your immune system a kickstart lesson in weakening its response to the allergen. Once the immune system is lowered, you will need to come to the office weekly for several weeks until we can ramp up the serum just shy of the optimal dose. This gives Dr. Ipsas the ability to help keep you safe as you get closer to your full dose of serum, but still benefit from a quicker response time. Dr. Ispas will perform a thorough exam and review your medical history to make sure rush immunotherapy is right for you. This protocol is reserved for patients with hectic lifestyles and those who meet our criteria selection. It might not be the best treatment for young children or those with a severe fear of needles because getting a series of shots can be scary or even traumatic. All treatments have risks. 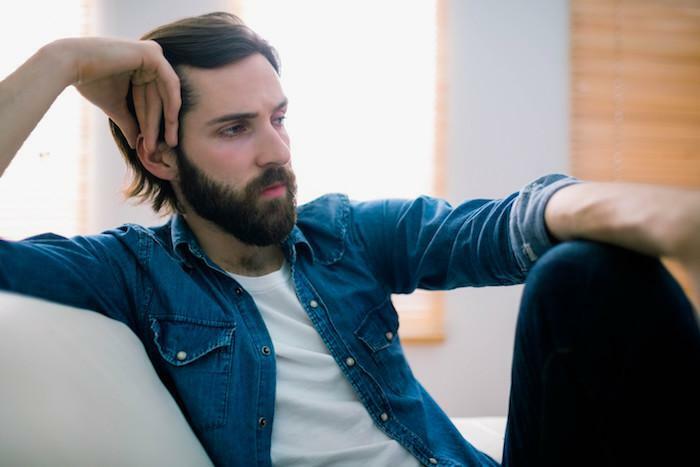 You might have localized tenderness after you spend time with us in the office from the series of injections. One of the more severe risks with rush immunotherapy is an allergic reaction. This is why you will need to come to the office and stay the entire time you’re receiving the allergy shots. The primary advantages of rush immunotherapy are time commitment and quicker symptom control. 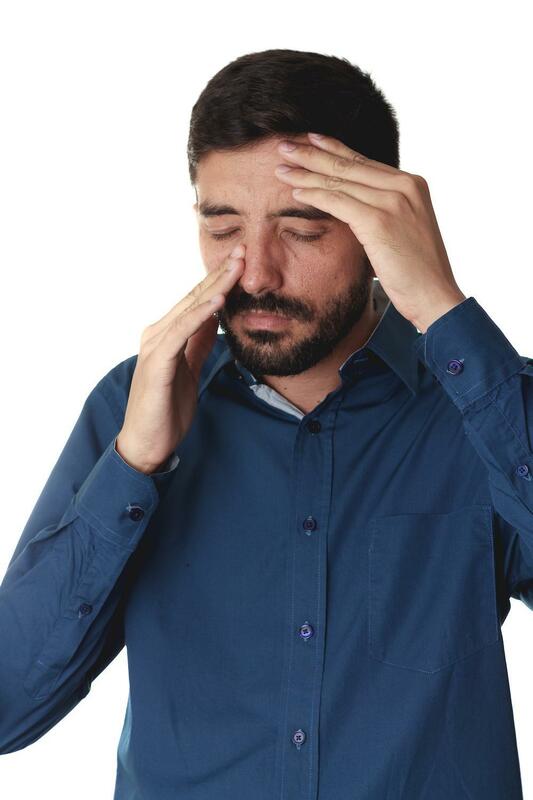 If you don’t want to come to the office weekly for four to six months, or you need fast protection from severe allergies, this treatment protocol can help. 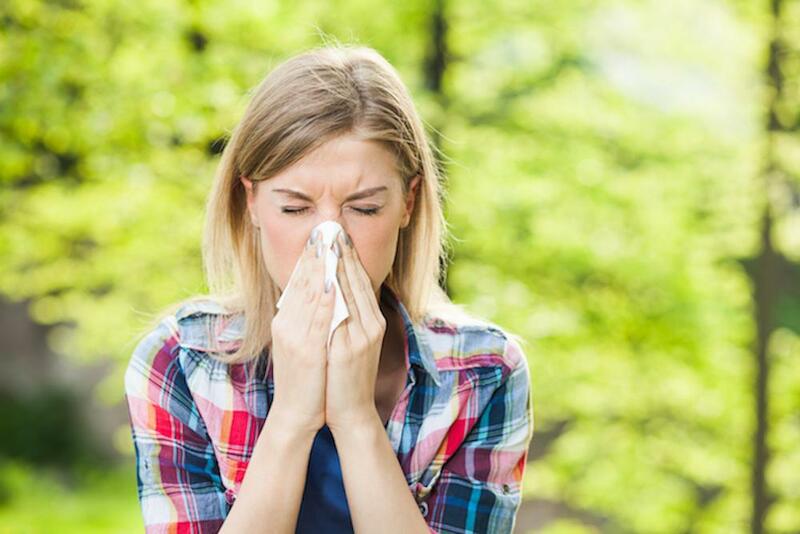 If you’re ready to explore rush immunotherapy for your allergies, give our Leesburg office a call, or book an appointment online today. While there’s no cure for eczema, that doesn’t mean you can’t control your disease. 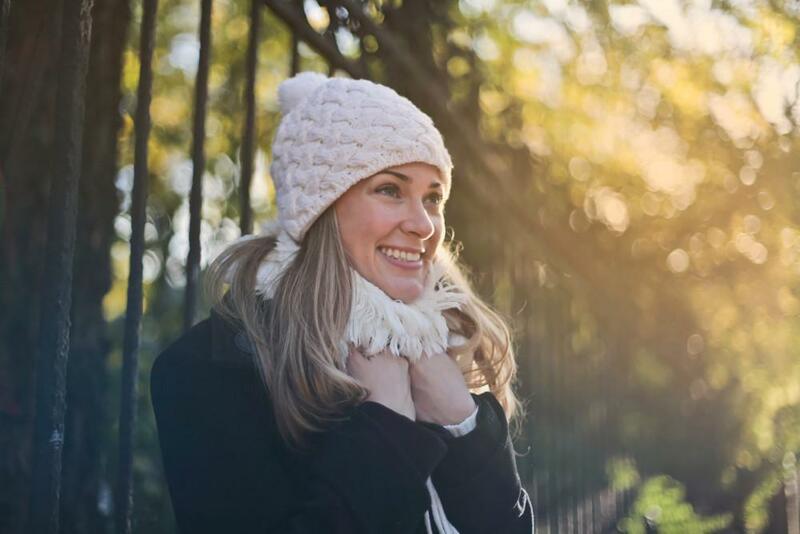 Although winter’s cold, dry weather is extra challenging when you have eczema, these seven tips can help you prevent flare-ups. Asthma sufferers may find their symptoms are worse during the cold weather months. Increased time indoors as well as the effects of breathing cold air outdoors can conspire to trigger more frequent and more severe attacks. After an abnormally wet summer season, this autumn in northern Virginia brings excessive weed pollen and high mold counts. If you suffer from seasonal allergies, here’s what you can do to prevent major allergy and asthma flare-ups.